Get all the latest from Gestalt IT with Gestalt News. 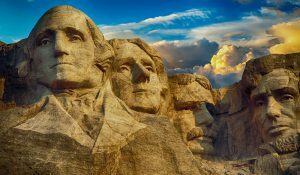 This week we have pieces by Ken Nalbone, looking at the importance maintaining infrastructure beyond Day 0, and Paul Stringfellow giving a breakdown of Hammerspace’s presentation at Tech Field Day. Forget Day 0, Tell Me About Days 1-365! Tech marketing duo John Nicholson and Nigel Hickey of VMware presented at Tech Field Day and covered the life of a virtualization admin, all the way from day 0 through day 365 including issues of patching, support, and scaling. Tom Hollingsworth is back from the Virtual Cloud Network Deep Dive and he shares his thoughts about why VMware NSX is becoming a powerful tool for all parts of the data center, from networking to security. Future:NET – Missing the blockchain future? At Future:NET 2018, Ed Horley got to hear a session on how blockchain technology could impact enterprise networks. 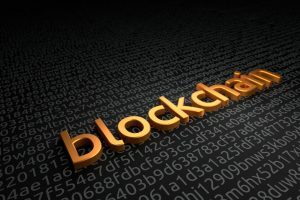 Despite hype around financial applications, Ed looks how how blockchain could be used for microtransactions between unknown parties, virtualized network functions, and IoT trust models. Blockchain has many more applications beyond cryptocurrency, and Future:NET 2018 showed the possible network implications. 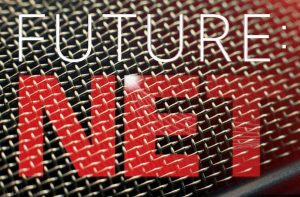 The Future:NET is Service Mesh? Service mesh and automation featured heavily in Future:NET 2018 presentations. Ed Horley was able to attend them, and shares his thoughts in this post. 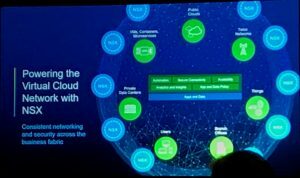 Kurt Marko wrote up an excellent piece looking at why VMware NSX is the key to future growth for the company. VMworld generates so much news and announcements that it can be hard to keep up. Here’s what resonated with Nathaniel Avery after the first day of the event. 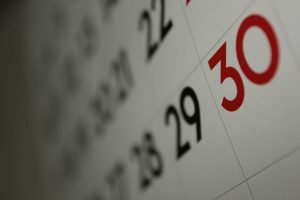 If you’re not able to attend Future:NET this year, never fear! Gestalt IT is here with a live blog of the keynote. Join Tom Hollingsworth and Roger Lund on Thursday, August 30 at 10am PT for their take on all the news and announcements. 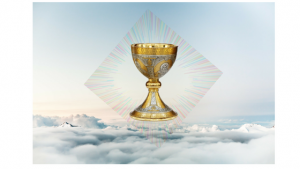 What’s the next enterprise holy grail everyone is racing to? Multi-Cloud. 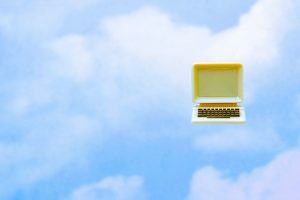 Multi-Cloud right now is a huge focus for many big tech providers. NetApp, Veeam, Juniper, VMware, IBM, Microsoft, to name just a few. Paul Stringfellow breaks down why multi-cloud is so important to these players, and what are the major challenges.